We are problem solvers with an eye for improving everyday experiences through the lens of design. 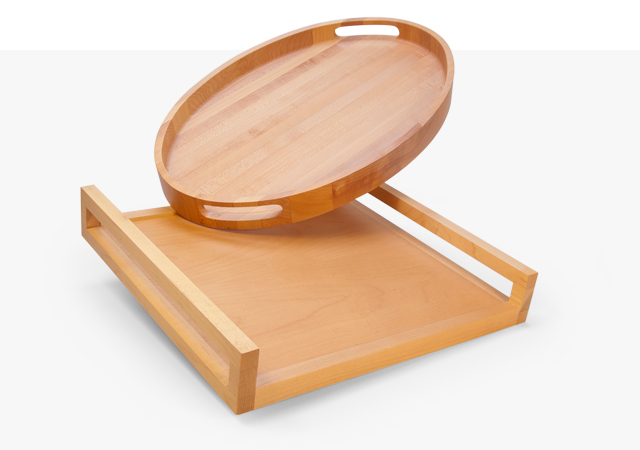 Durable enough to strain tonight's dinner and flexible enough to collapse in the cupboard. 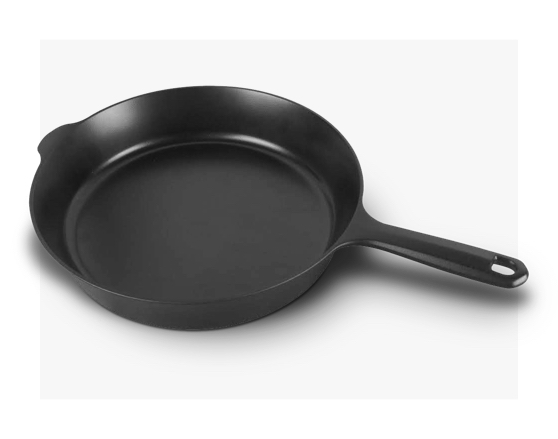 A lighter, smoother cast iron pan that only gets better with age and is sure to become a kitchen staple. 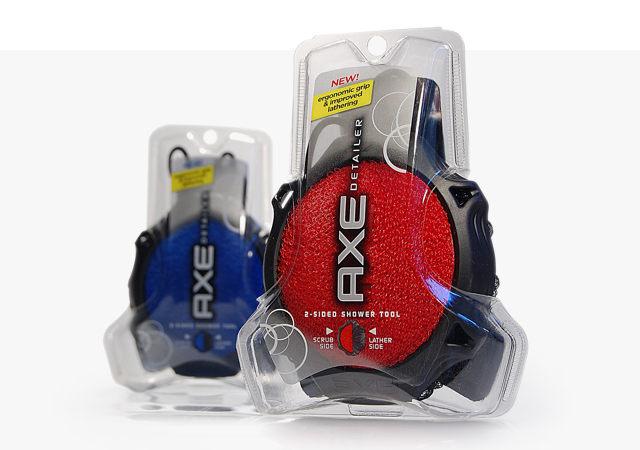 A two-sided shower tool for the tough guy with a sensitive side, keeping you clean head to toe. “ Team rocks. Worked with them more than once in different countries. I would endorse these guys to do anything out of the basic. 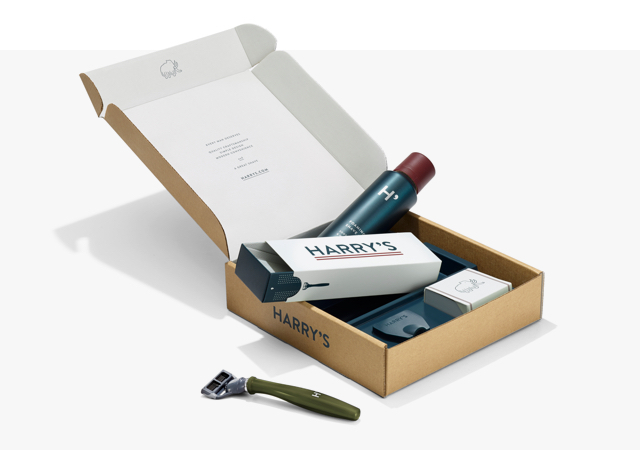 Shaving away the price of men's grooming with style and simplicity. “ Prime is a wonderful business partner, working closely with marketing, engineering and manufacturing, really part of the team throughout the process. They totally exceeded our expectations on all levels. 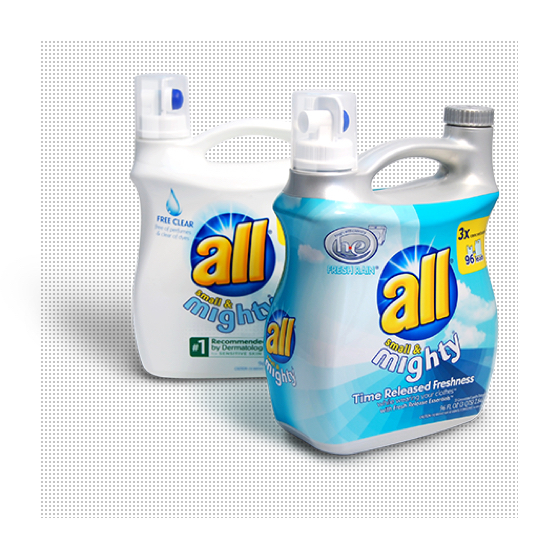 Easy to carry and super-concentrated so there's no sweat when it comes to getting out soccer stains. First aid for when fun wins. We’ve been around since 1998. 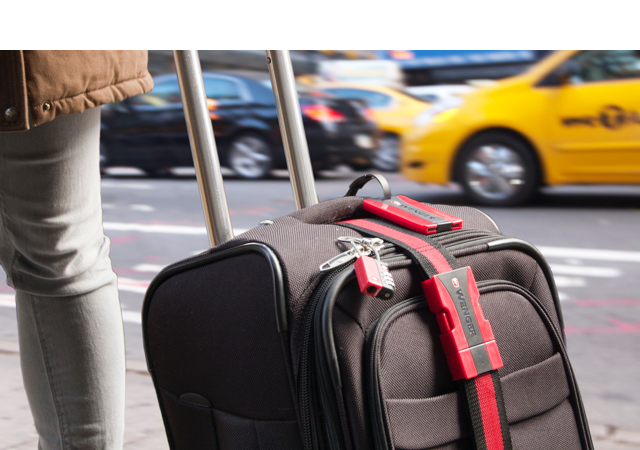 Travel startup ROAM wanted to make a splash in the luggage space. 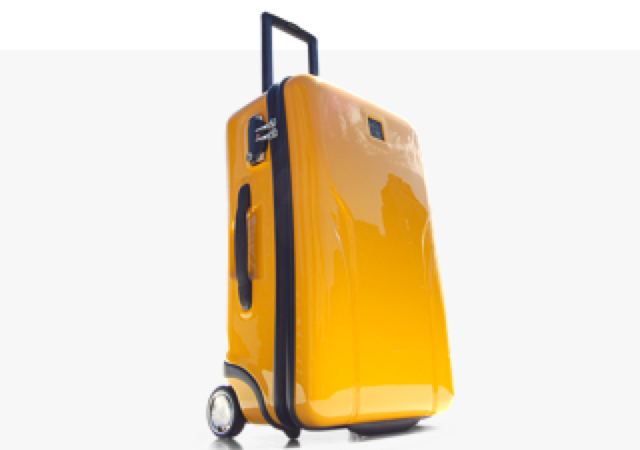 We developed a line of feather-light, durable suitcases that are fully customizable, with over a million ways to make it your own. Online flower startup Urban Stems wanted to make their unboxing experience as memorable as their blooms. 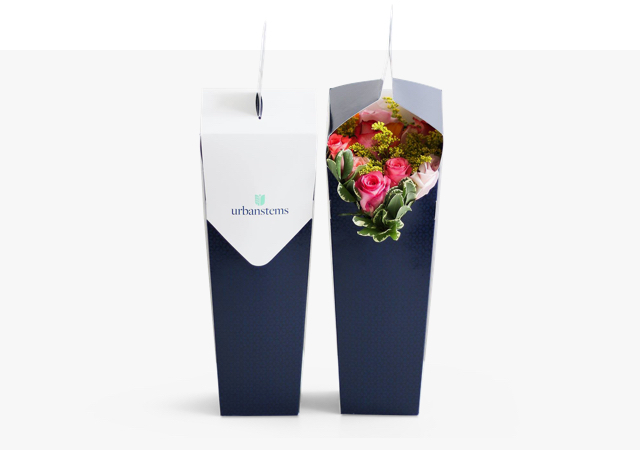 We delivered them a premium-looking design that both protects and unfolds to display a freshly delivered bouquet. “ We came with a tall order: to design protective packaging for a perishable product delivered by bike messengers, and make it beautiful. The Prime team delivered in every way, under extremely tight deadlines and with the utmost professionalism. 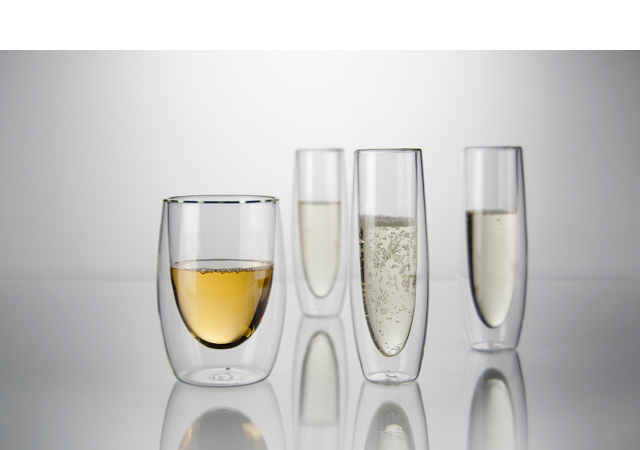 For Eparé, we developed a refined set of double-walled stemless glasses, ideal for wine and champagne. 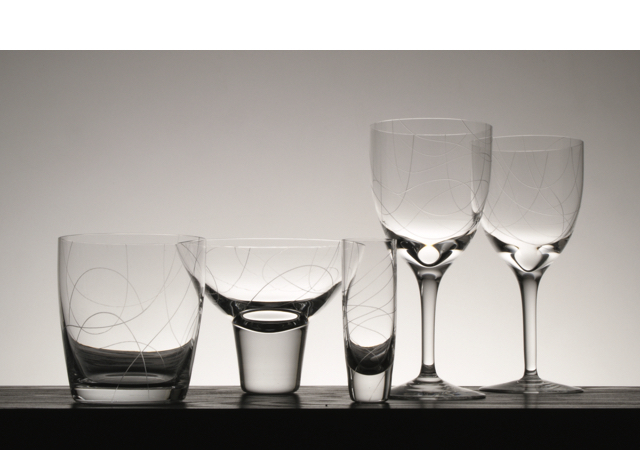 A modern silhouette and a new addition to their existing line of recognizable barware. 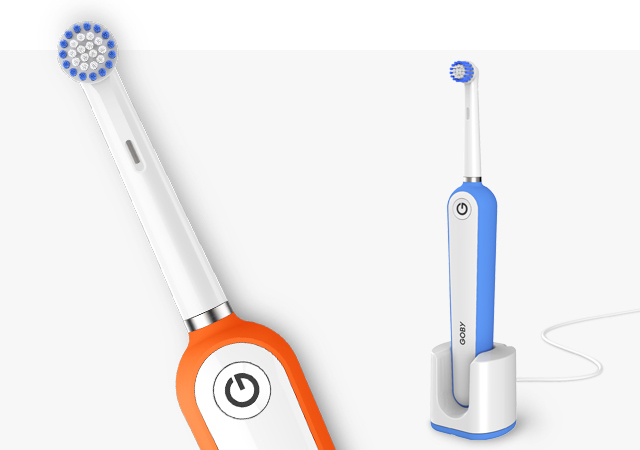 For Goby we designed a toothbrush which has all the features you need and none that you don't. Coupled with a patented USB charging system these brushes will lead the way to better oral hygiene at an affordable price. 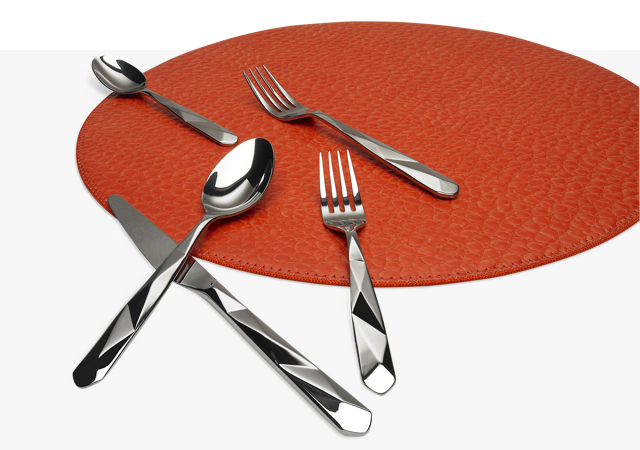 Flatware pattern design is a welcome diversion that tickles our artistic expression, yet it requires an delicate touch. For each project we reinvent our design approach with trends, themes and materials to expand our palete. Personal care startup Helmm wanted to create a change in the men's deodorant market. 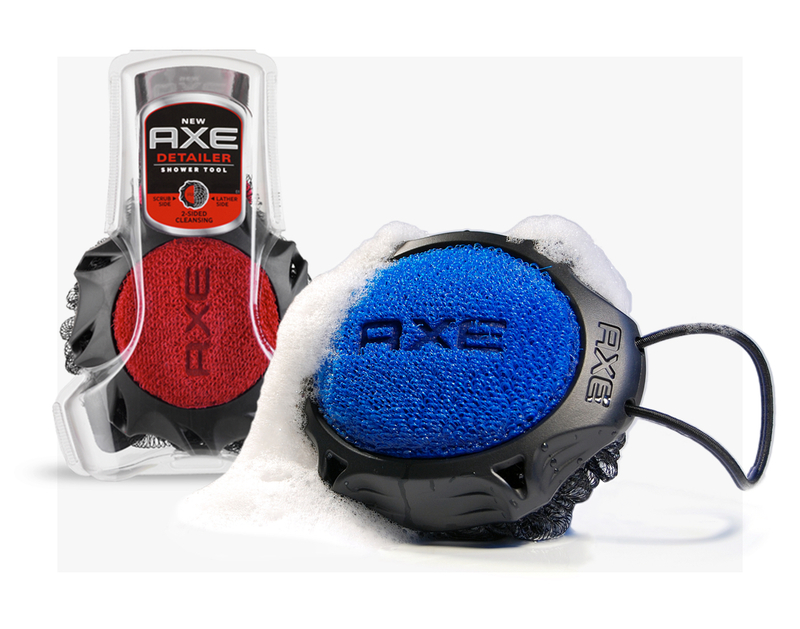 We designed and developed their refillable, high-end deodorant system. The patented system is simple to refill and is constructed with premium materials that are built to last. Bogsprot. A highly adjustable wall lamp with an unfortunate Swedish name (it means bowspirit). 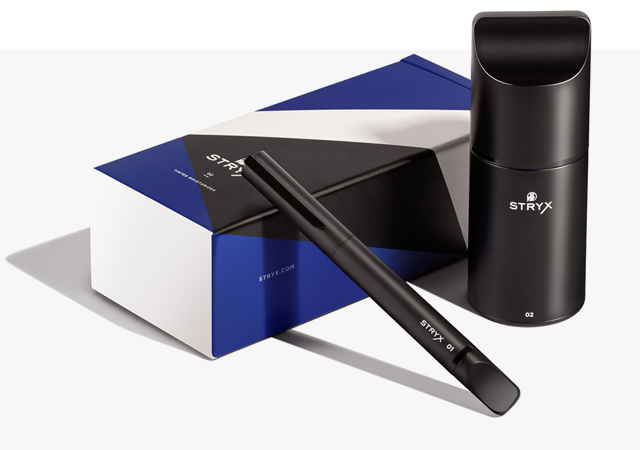 Stryx is a startup that's rethinking the skincare and cosmetics category for men. We developed a logo, graphic identity, and brand strategy for them that broke category molds and provided a bold, elevated look. “ I was continuously amazed at not just the level of talent Prime brings to the table, but also their efficiency and transparency. They are great partners and were a perfect addition to our team. We plan on working with them again soon! Prime has been a critical partner in the success of our product. 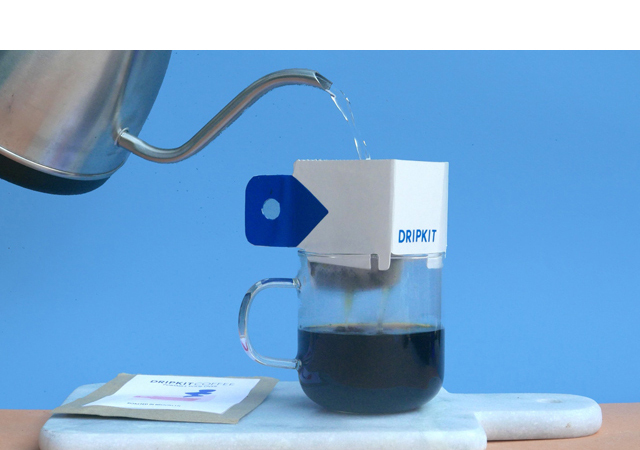 DripKit is a single serve, disposable, pour-over coffee brewer. We developed an intuitive structural solution for them which fit's a wide variety of cup sizes and provides a the optimum flow-through rate for a perfect brew every time. 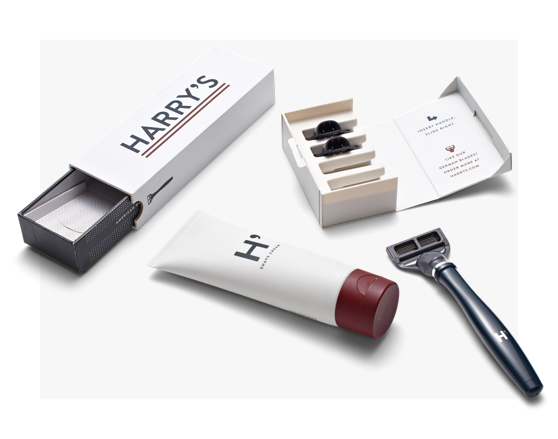 Quality products at an affordable price– that’s the Harry’s way. One of our great startup success stories. 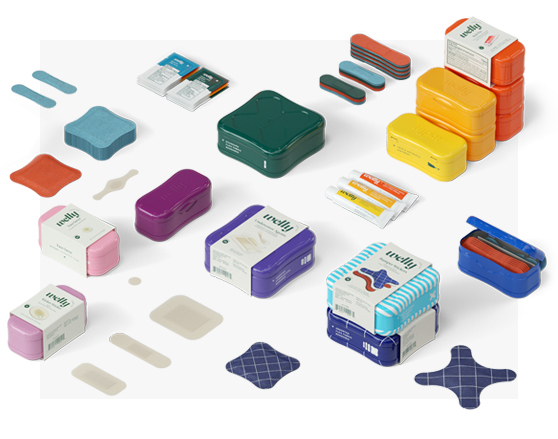 Stryx is a startup that's rethinking the skincare and cosmetics category for men. 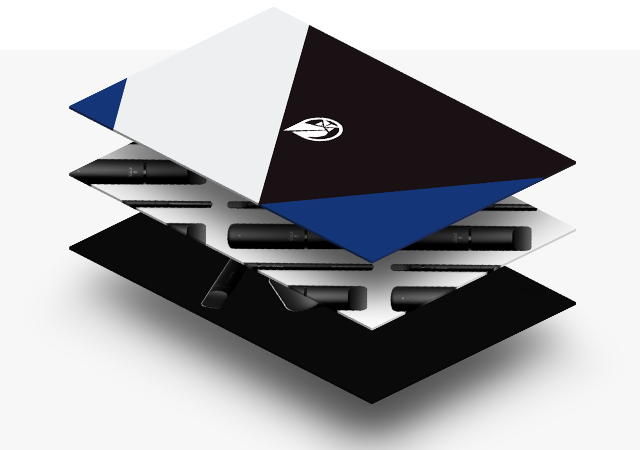 We designed their structural packaging system and line of tools to feel premium, sleek, and modern. 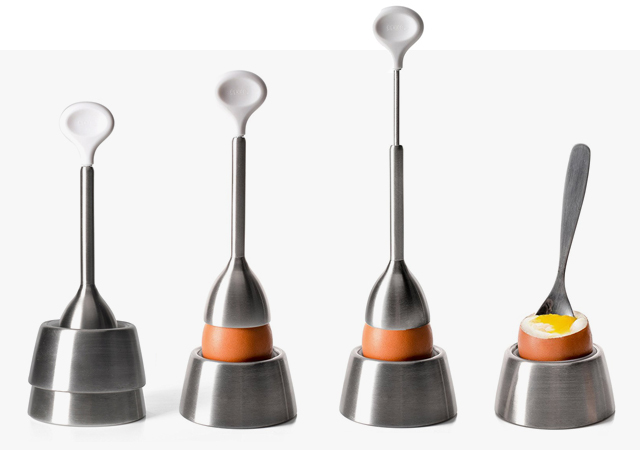 We think soft-boiled eggs are the perfect little breakfast luxury, so when Eparé asked us to design a premium breakfast set, we were thrilled. “ Prime Studio's team offers the perfect balance of strict engineering principles and modern day creativity. They have been able to take our ideas and create unique designs with functionality above our expectations. “ We have had the opportunity to work with the Prime Studio team on a variety of projects over the past few years. Prime has enhanced and strengthened the Reliable brand through their creativity and principled design methods. Their approachability and availability goes above and beyond the scope of any given project. 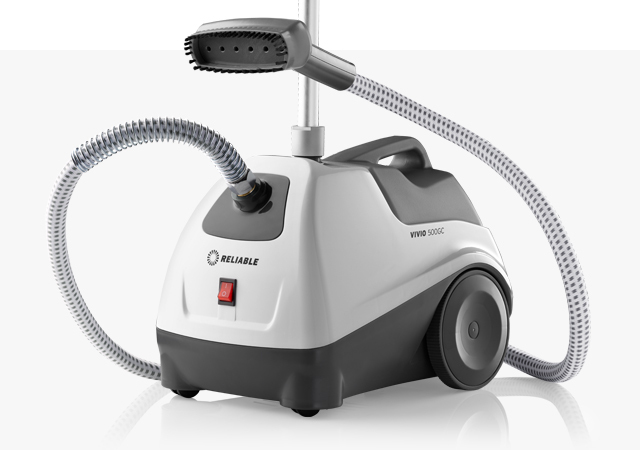 The Vivio 500 Fabric Steamer bridges the gap between consumer and pro-level products. Hot and Steamy - just the way we like it. 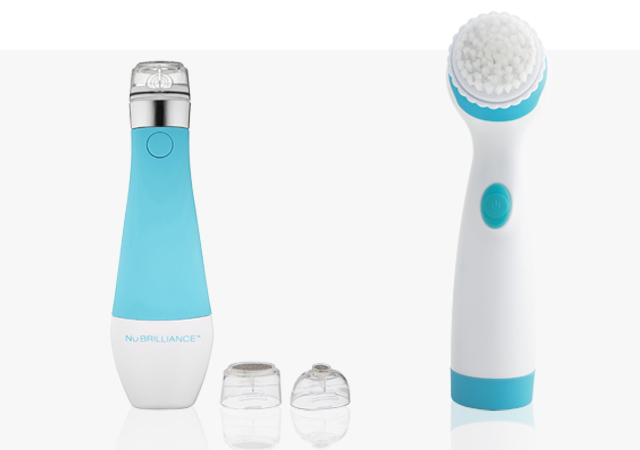 The Nubrilliance line of skin-enhancing devices brings a little luxury at an affordable price. Go ahead, pamper yourself. 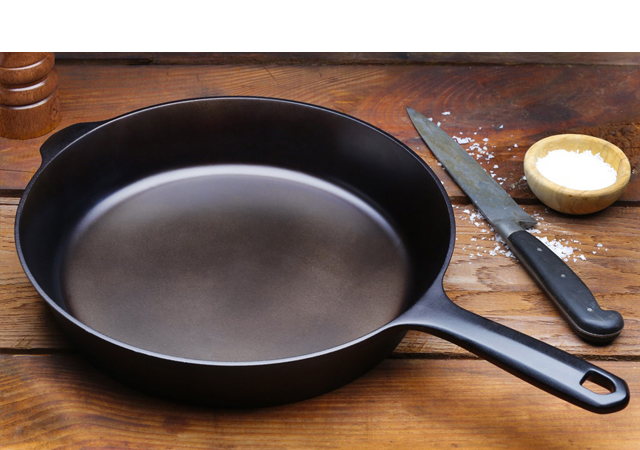 The Field Skillet is a meticulously designed smoother, lighter cast iron pan reminiscent of the best vintage American skillets—but with a modern twist. A Kickstarter superstar. Personal care startup Helmm wanted to create a change in the men's deodorant market. We crafted a brand, identity, and packaging system for them that felt premium, modern, and masculine. 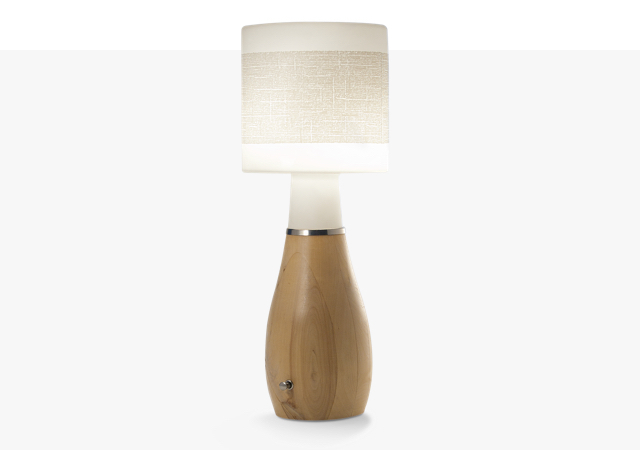 An elegant tablelamp for the Swedish retailer which poses the question where does the shade end and the lamp begin ? 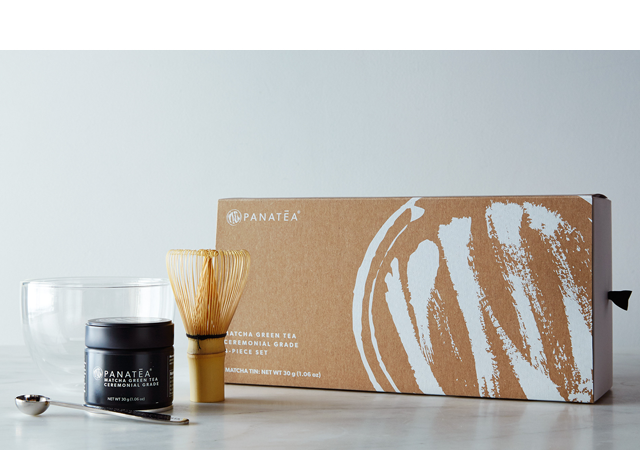 Panatea needed to redesign the packaging for their signature product, a matcha tea starter kit. 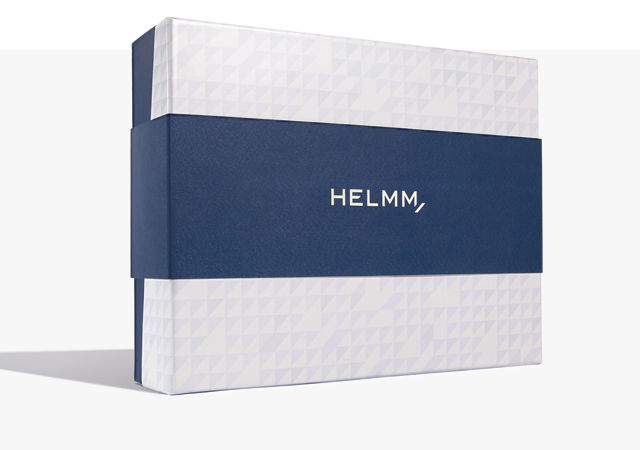 The packaging, with its recycled kraft board sleeve and beautifully arranged custom white tray, offers a unique, branded unveiling experience for the contents within. 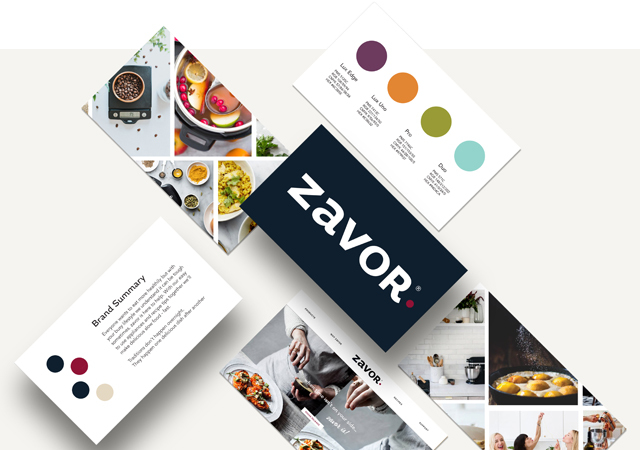 We develped the brand identity for Zavor, a new housewares line that offers easy-to-use appliances that make cooking simple and fun. “ Working with Prime Studio was a great team effort, making the project an easy and enjoyable experience. They were able to perfectly capture the brand aesthetic and character that we were looking for and created a superb concept. 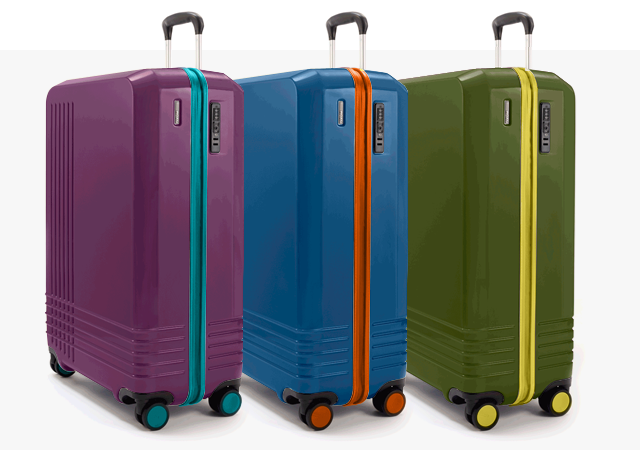 When Tumi® set out to build their first line of luggage in lightweight multi-layered polycarbonate, we channeled their tradition of painstaking attention to detail and crafted luggage for a modern travel experience. For Casabella we dug deep and researched people’s habits to uncover the painpoints of dishwashing. 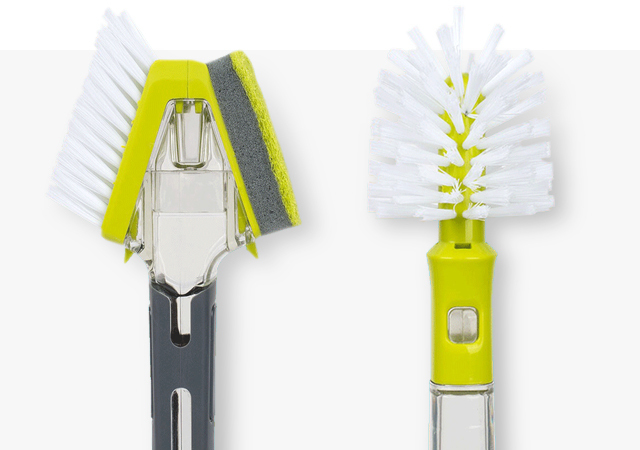 Those insights lead us to develop a pair of innovative dispensing dishbrushes which make “doing the dishes” a little bit less of a chore. 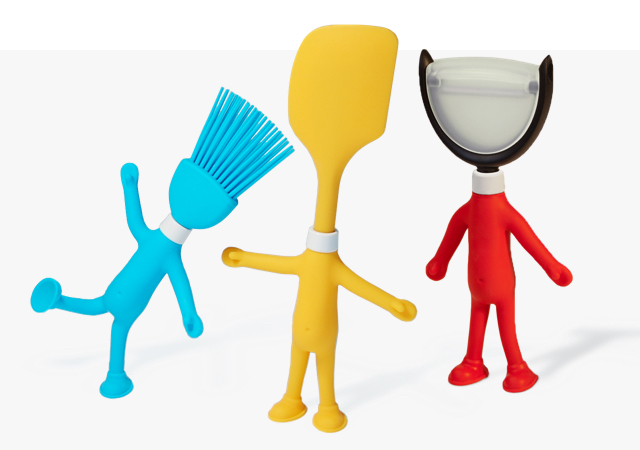 We developed a collection of cheeky, high-quality baking tools for kids with bendy arms and legs, and suction cup feet for Fiesta Products. 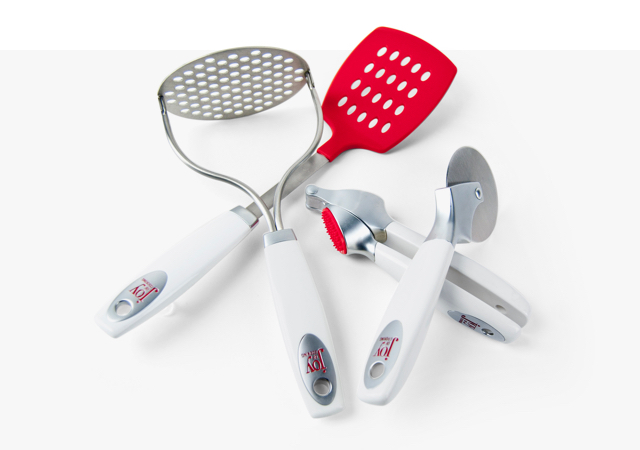 Loads of fun, without being childish, these items bring out any baking enthusiast’s inner child. 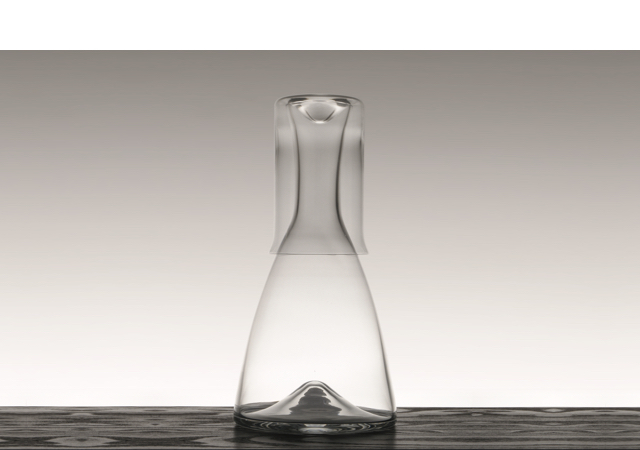 A simple, elegant water bedside decanter for the Banana Republic dimple series. 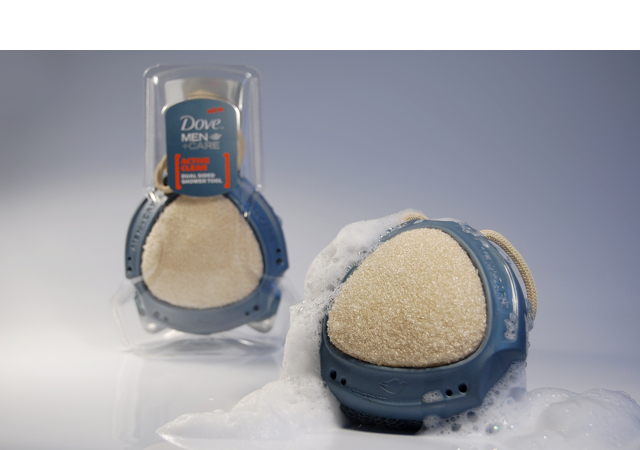 The original shower tool for the Dove Men+Care line launched with a Superbowl ad. Showering evolved. “ They have a knack for understanding the brief - but also looking at it in a different way to show options you would never have thought possible. Who doesn’t love a creamy cappuccino in the morning or a frothy hot chocolate on a Winters day ? 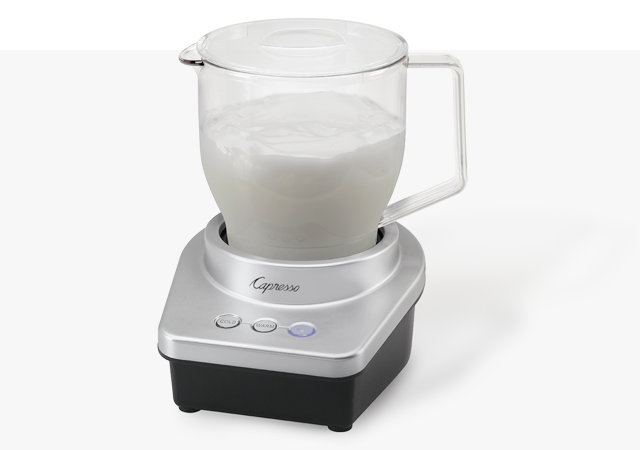 So we were more than happy to get into some heavy duty product testing for our new milk frother for Capresso. We’re happy to report that it works a treat. 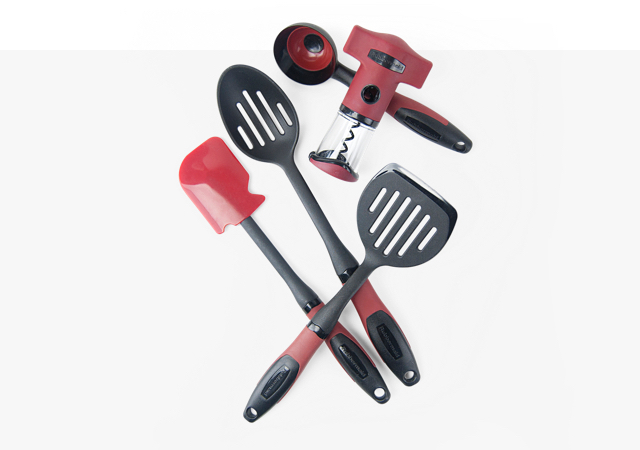 A line of professional quality stainless steel baking tools for home baking enthusiasts. Quality construction at an affordable price for the mass-market. 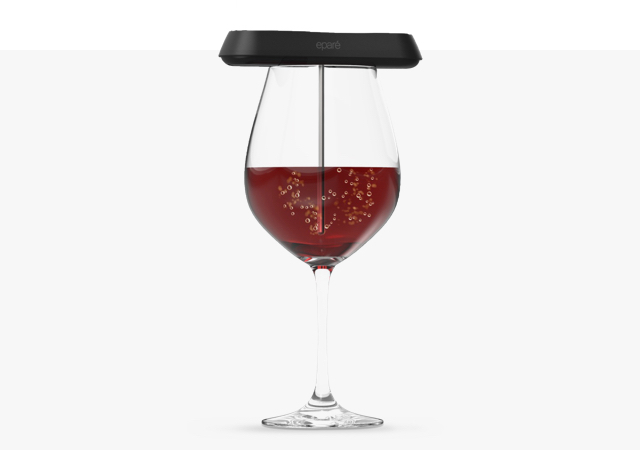 When Eparé came to us to design a pocket-sized, electric wine aerator, we developed a unique, single glass product, designed to rest on the rim of a glass and easily programmed for the perfect first sip. For the Banana Republic Home collection we created simple designs with a timeless appeal. 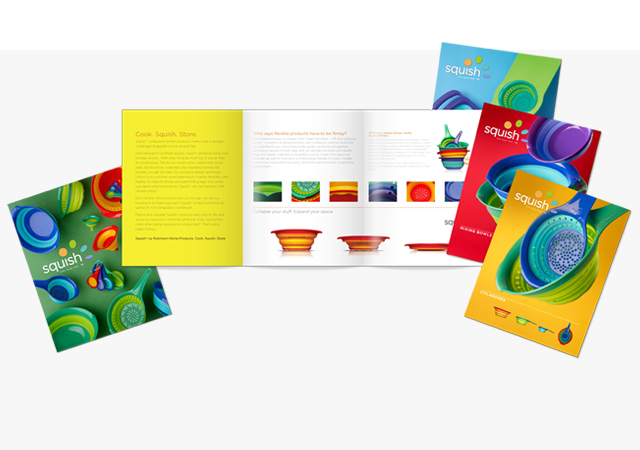 To launch the Squish brand we worked with Design OJO and photographer Benton Collins to create marketing materials that were as fun and playful as the products themselves. 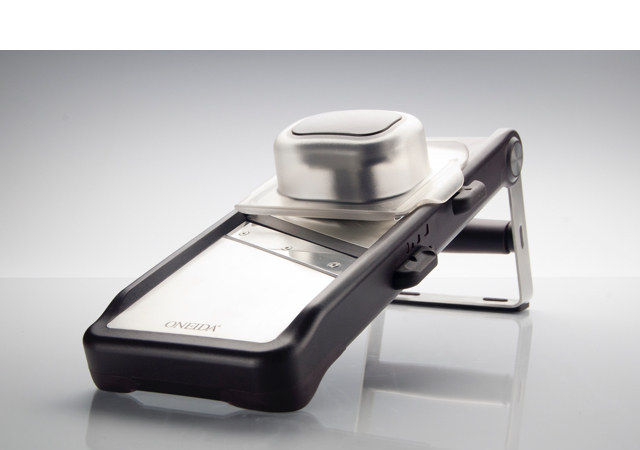 The Smart Mills family for Kamenstein utilize a patented mechanism which closes the grind chamber after each turn to avoid mess on the tabletop. Coupled with an easy fill chamber they really do live up to their name. 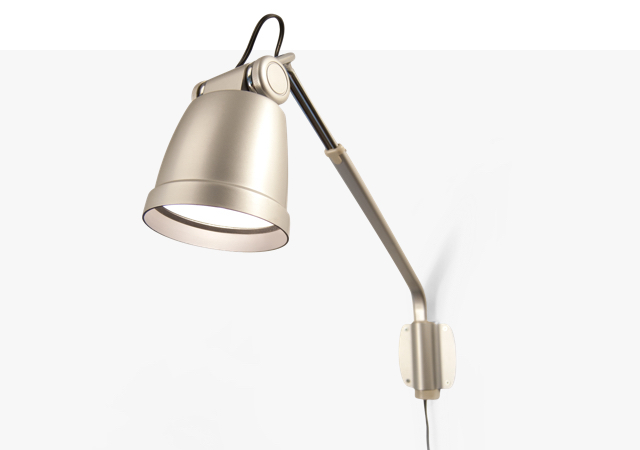 Violight’s second product and still going strong a decade after design. 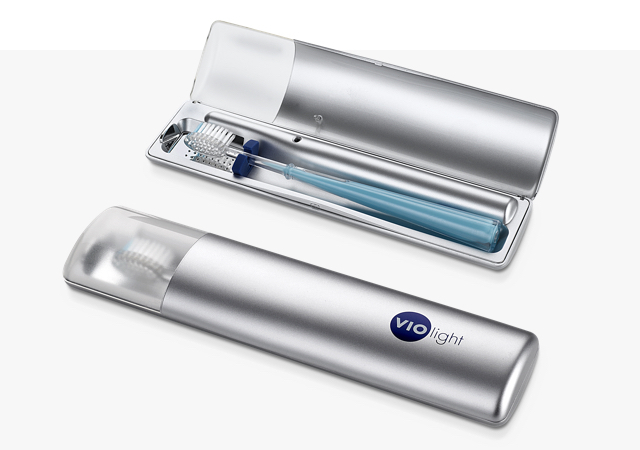 A UV toothbrush sanitizing travel case that does its job. 99.9% efficient. 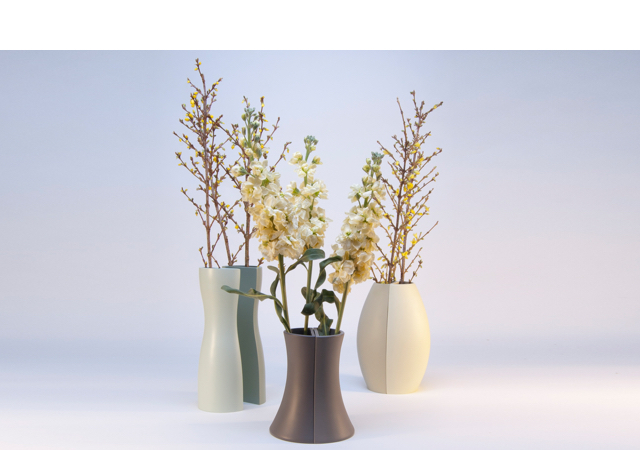 An inventive approach to a vase– when the two halves are placed together they form a centerpiece, or they can be separated for use on a mantle or shelf. Hence the name Demi-Vase. A soft black side, a rough red side and an ergonomic grip allowed Unilever to sell 30 million of these. 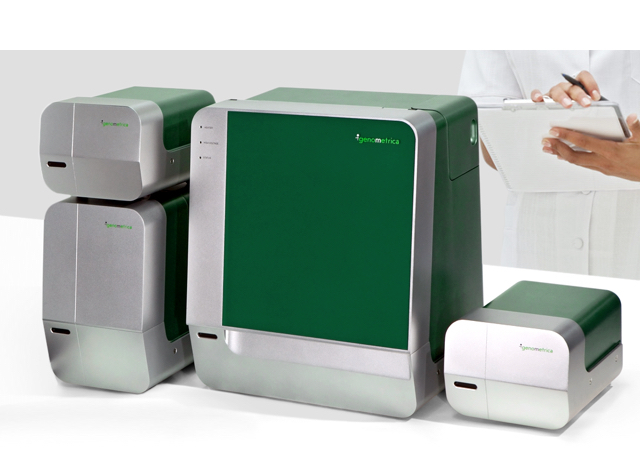 Teaming up with Ultraflex International, we took a breadboard concept for capillary electrophoresis by Stony Brook University and produced a holistic design for a high end integrated system. Our cleaning dock is a smart way to keep your closet clutter-free. 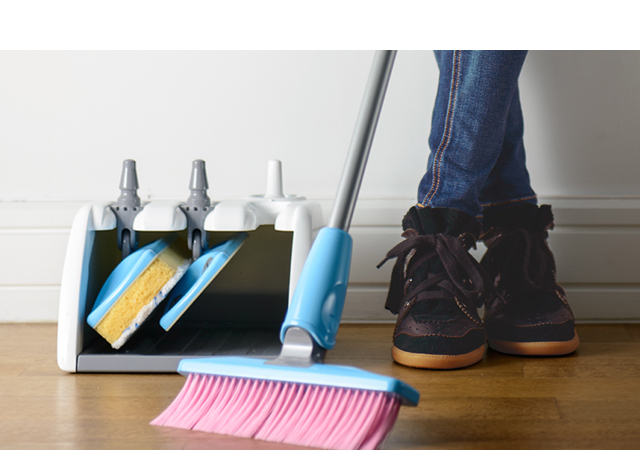 The compact base holds a broom, mop and duster. 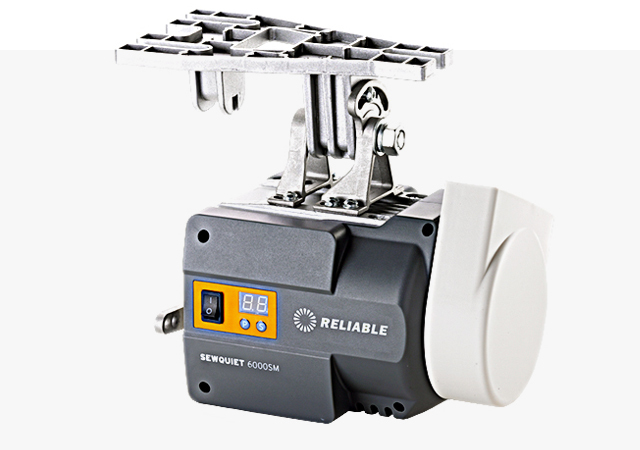 Patented handle connector clicks to connect or twists to disconnect. 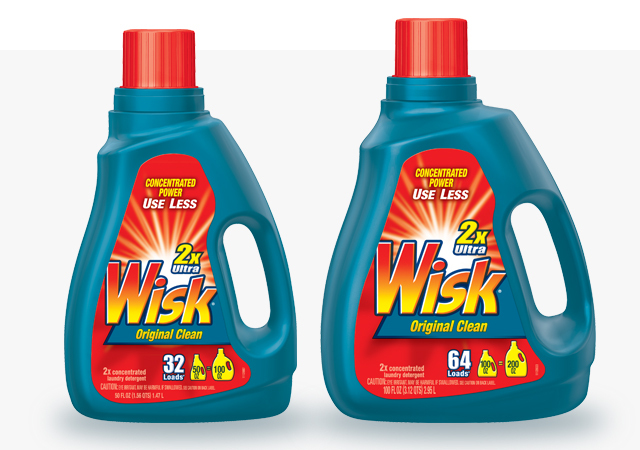 Sturdy, fast and easy to use. 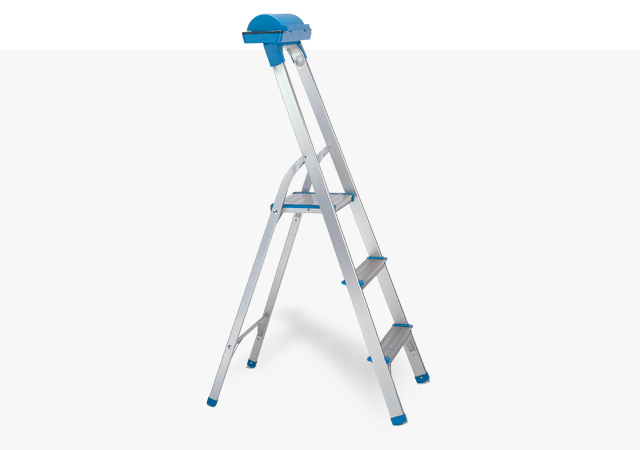 Think about it - whenever you climb up a ladder it’s because you need to do something. So why not provide a handy little tool pod on top of the ladder to keep your screwdrivers, brushes etc.. organized and handy whilst you’re up there ? Our invention for Polder was a winner from Day 1. For Jochen this was a little bit of a dream brief. “Design the casing and interface for a sewing machine motor that will get bolted under a table in a factory and no-one will ever think about “. Yes, please. 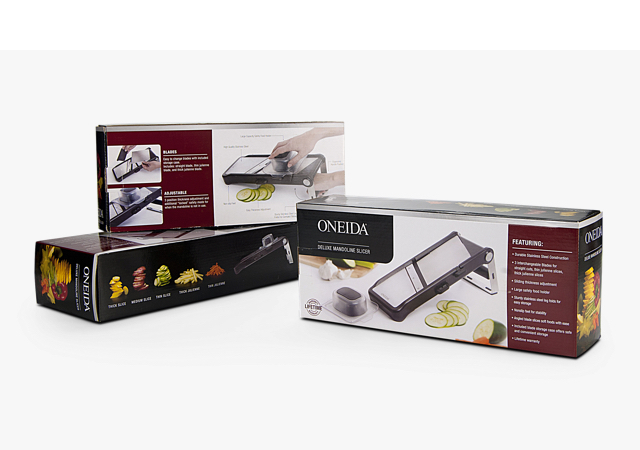 With innovation in mind, we designed three products for Oneida: a cheese grater, mandolin and julienne slicer. 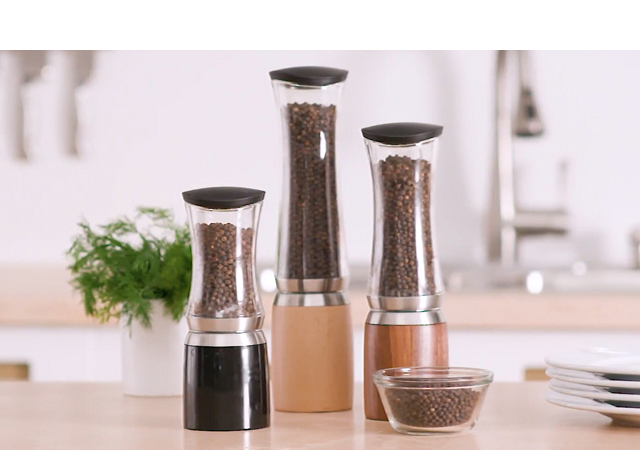 Features like an angled cutting blade and optional adjustable height give these products a reason to be displayed in the kitchen. We worked with the North American laundry division of Unilever to create the structures for their transition to concentrated formulations. The approachable designs ended up being used across a wide range of brands. It made sense for the consumer and for the planet. The Squiggle series for the Banana Republic Home Collection. Elegance and whimsy combined. 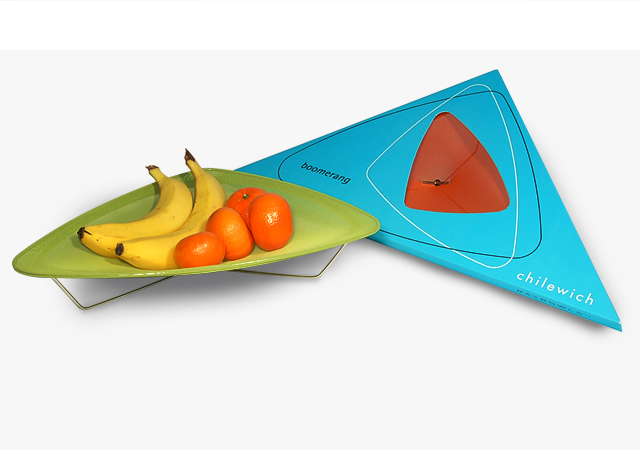 For Chilewich we designed Packaging for a special edition of their innovative Raybowl for the MoMA store. 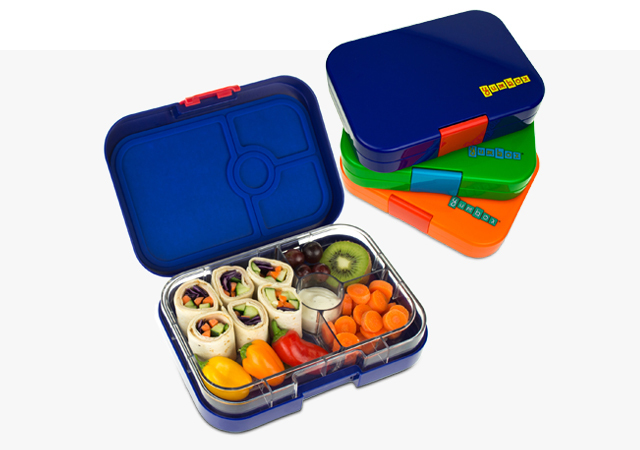 We captured Yumbox’s playful personality and emphasis on healthy eating with our bento lunch box. Designed with mix and match inner trays and in a rainbow of bright color combinations, Yumbox makes packed lunch fun. “ We went to Prime with a hand-sketch for a healthy lunch product for kids and they helped shape it and make it a reality. 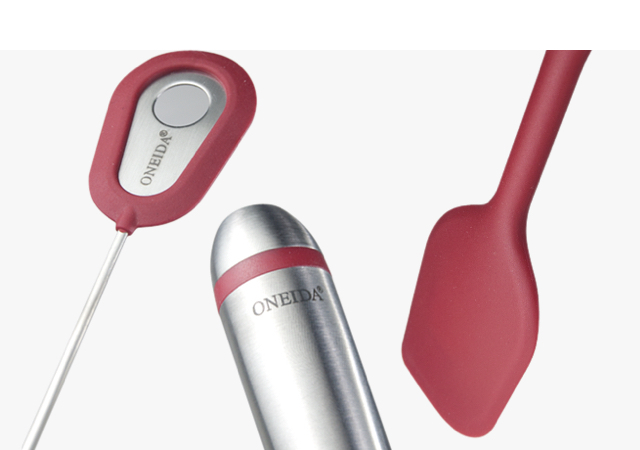 For Oneida we designed four modern knife sets. 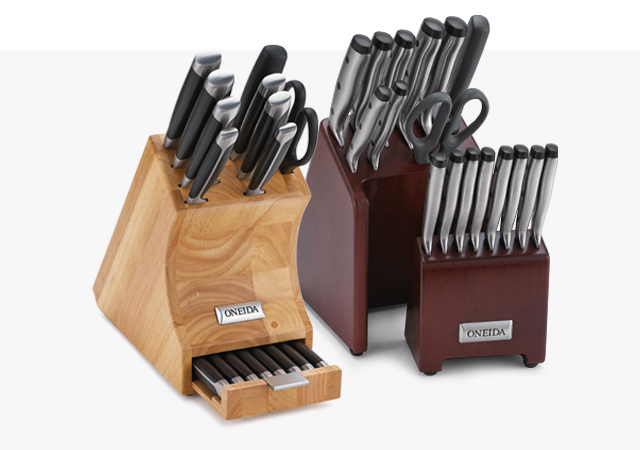 With classic features like triple-rivet construction and textured stainless handles and ownable features like steak knife drawer storage these sets are designed to be showcased. 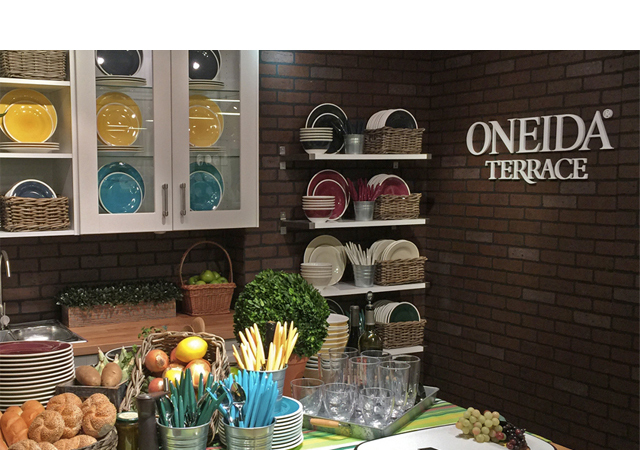 When Oneida came to us to design some high-end plastic handled flatware we had a bigger idea and pitched the idea of Terrace. A new tabletop brand which blurs the distinction between indoor and outdoor eating. 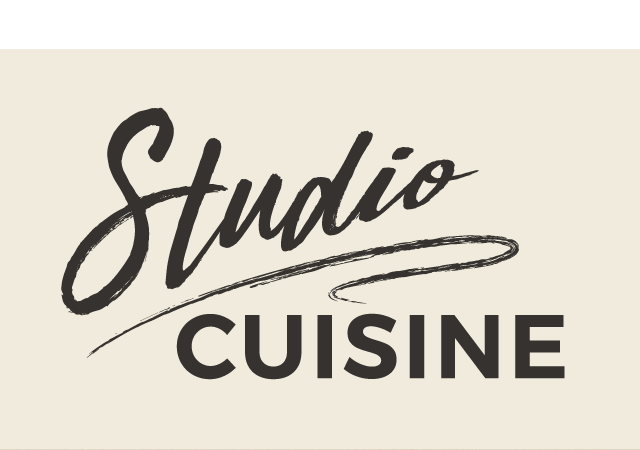 We develped the brand identity for Studio Cuisine, a new housewares line that uses innovative decoration to bring on-trend designs into the kitchen. 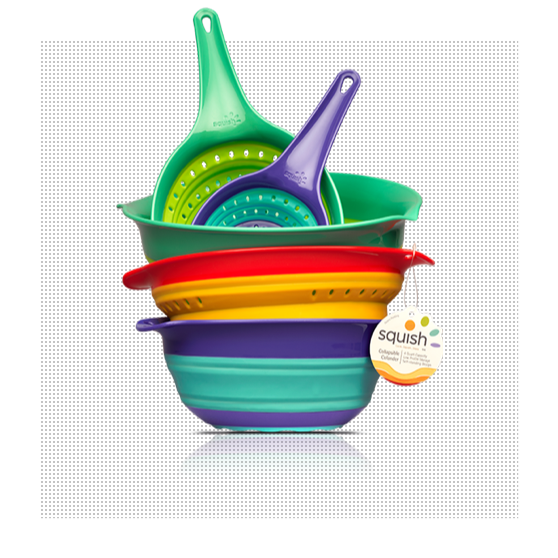 Chef’s Planet have carved themselves a space in the Housewares market by producing products that address specific needs. 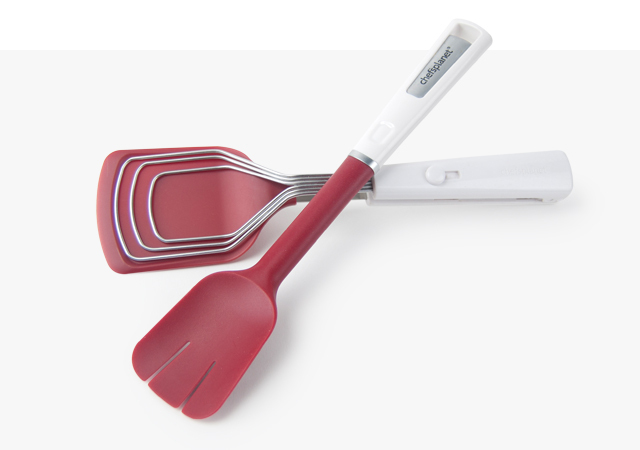 The Better Spatula (for mixer blades) and Better Tongs (for delicate foods) are two great examples of that. 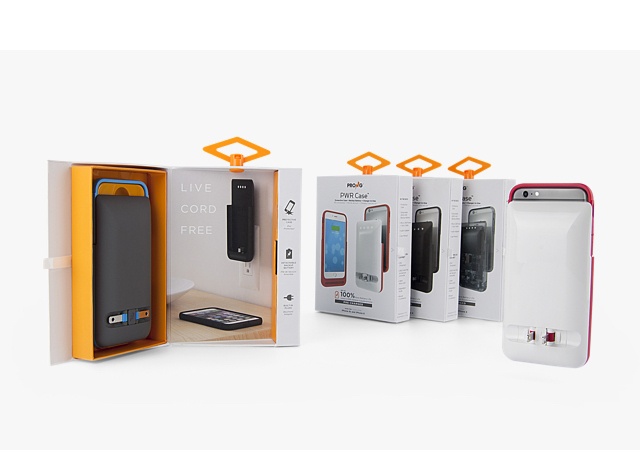 Our retail packaging for Prong’s PWR case needed to communicate the product’s innovative features: a detachable battery pack and integrated charging prongs. The combination of smart structural packaging with strong graphics makes for an engaging shopping experience. A mid-priced tools and gadgets line comprising over 40 SKU’s. Comfort Grip where you need it, not where you don’t allows us to keep prices down. For the Swiss Army brand we developed a strong, graphic design language which we used to design over 50 travel accessories. 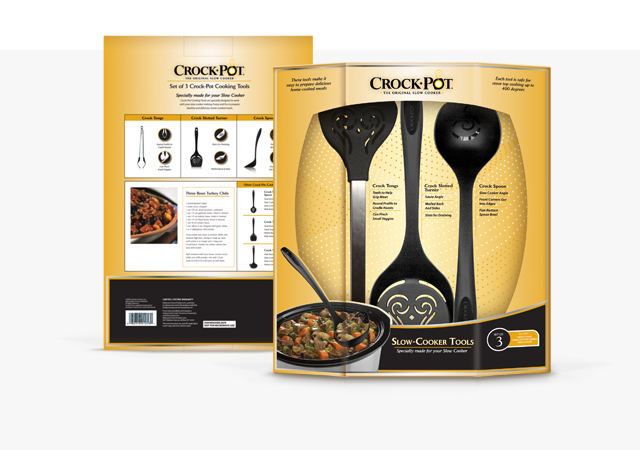 For Crockpot we created a range of kitchen tools to make the cooking experience easier. Wide tongs to grip tender roasts - you get the idea but the packaging had to work hard to communicate the benefits of the tools at retail. After lots of research, testing and refining we all became Crockpot converts. 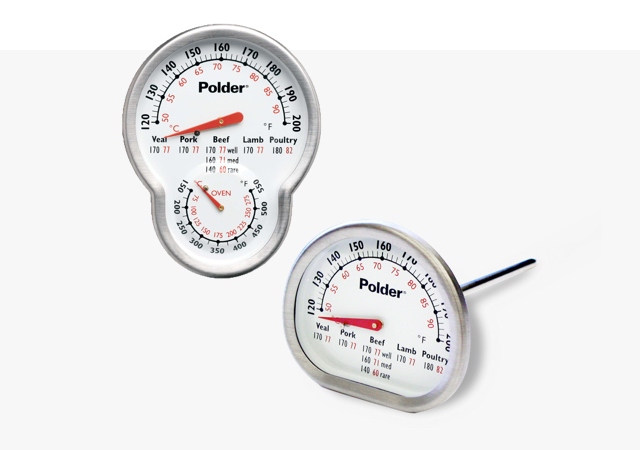 A new graphic approach to the dials of these thermometers led to distinctive designs which remain best sellers nearly 15 years after their initial introduction. Capturing the essence of a 75 year old classic book in a clean, modern design language. 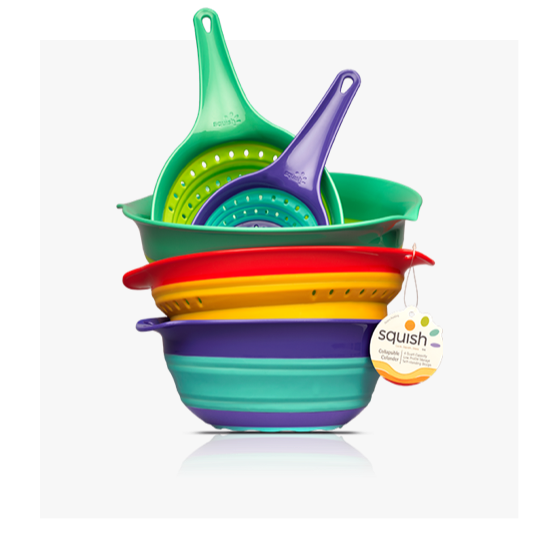 Still considered one of the best Housewares lines we’ve designed. Our packaging for Oneida makes use of a clean, yet bold graphic treatment. Drawing on a series of enticing photography, the packaging is able to communicate all of the innovations the product line has to offer.